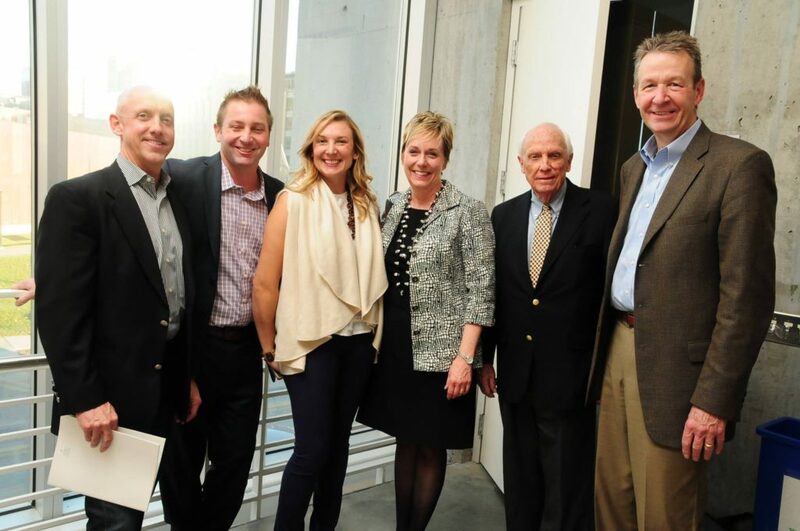 Predictive Health Partners, with founder Jim Lewis, is the only local startup represented in the Global Insurance Accelerator’s 10-member cohort for 2019. It’s also one of only three Iowa startups that have participated among 36 since the GIA’s first cohort in 2015. 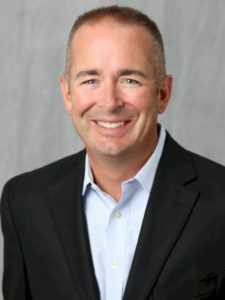 Based now in West Des Moines, Lewis, a serial entrepreneur, thinks of Predictive Health Partners as 35 years in the making before the startup launched in early 2018. “I’ve interviewed, comfortably, I could say, 350 individuals one-on-one ranging from CEOs to brokers, insurance companies, third-party administrators … [to] moms and dads, finding out how the buying [of health plans] is done and what is going wrong,” Lewis said. He decided that entities are viewing employees the wrong way when it comes to providing health insurance — and that retooling the system to treat employees like customers would bring down many of the costs plaguing health care. Predictive Health Partners has two faces to one product: a smartphone app, purchased by companies and offered to their employees for free; and artificial intelligence-powered predictive analytics for the company, which anonymously identifies the higher-health-risk employees who may account for up to half of a company’s total health costs. The HIPPA-compliant platform can target employees who have high health care costs with preventive appointment reminders and other services to help the employees control their own health care costs – passing the savings on to both employees and employers, Lewis said. The app is a one-stop product for employees to manage their company benefit plans, including disability insurance, retirement savings and health savings accounts; access doctors through telehealth appointments; compare prices for medications at different pharmacies or services at different facilities; locate and schedule appointments with providers; and submit health care bills for review to Predictive Health Partners staff, who will identify expensive errors in the billing for employees. Three companies are currently using the app, and more than 50 percent of those employees have downloaded and use the app, Lewis said. “Each one of those three [companies] have already gotten more than their money back in the first 90 days,” Lewis said. High-deductible health plans are “a growing trend” for employers, Lewis said. 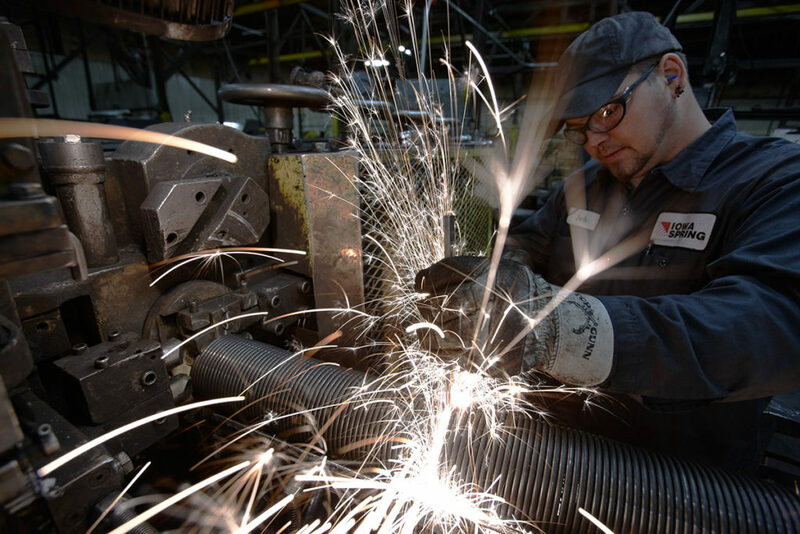 “[Companies are] shifting this cost increase to the employees. We’re trying to keep the premiums as low as we can, so we end up putting out almost an inferior product, because you have such a high annual deductible, and you don’t have savings for this,” Lewis said. While those high-deductible plans grow, the errors in health care billing are adding up, contributing to the problem. A Consumer Reports survey of 1,000 insured adults found that more than one-third of respondents reported paying bills they weren’t sure they owed. Twenty percent of that group reported paying more than $1,000. 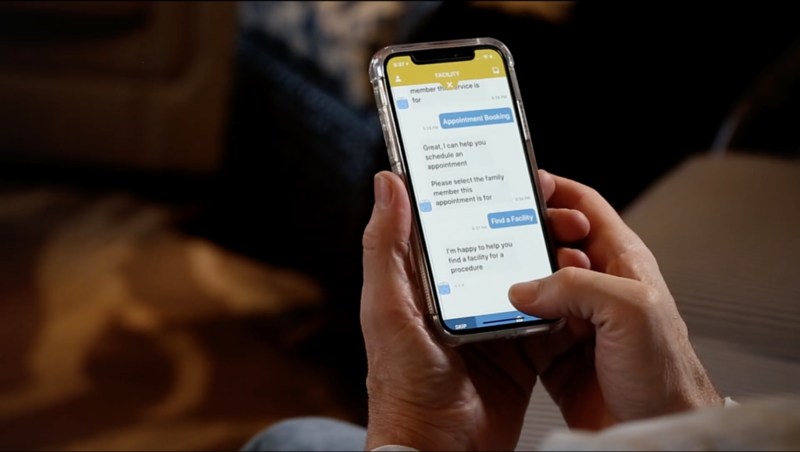 Through the Predictive Health Partners app, users take a picture of medical bills and send it to through the app, which uses artificial intelligence and human oversight to review. Once errors are identified, users are notified and asked if they want Predictive Health Partners’ assistance resolving errors with health care providers. On top of his work during the GIA accelerator, Lewis is seeking to hire account managers and sales managers for Predictive Health Partners. By early 2020, he expects to have grown from two to a dozen full-time employees. “We’re at the stage of looking for the right strategic investors … companies who have a vested interest in our success,” Lewis said. “They bring so much more than just the investment. They get you ready for that next round that comes down the road. Predictive Health Partners was awarded funding from the Iowa Economic Development Authority (IEDA) Board last month. The company received a $25,000 Proof of Commercial Relevance (POCR) loan for IP development and evaluation, proof of concept, market planning and hiring key personnel. With IEDA’s support, PHP will be able to continue helping employees be better consumers and managers of their health. 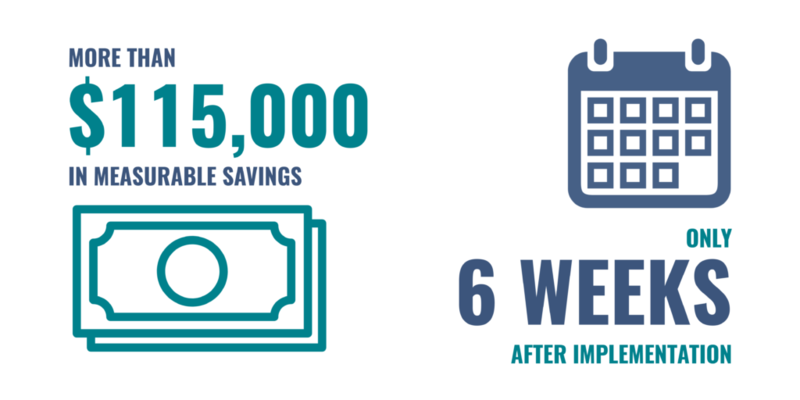 At a time where 63% of Americans cannot afford an unexpected medical bill, proactive healthcare could be more important than ever. “These funds will have a profound impact on Predictive Health – and our ability to save money and change lives,” Lewis said. cohort in Des Moines. This year’s GIA cohort teams are developing and delivering new products and business models for buying insurance, cyber risk protection, underwriting automation, advisor services, digital transformation, claims resolution, pension planning and employee benefit management. The GIA’s 100-day program consists of 1:1 meetings with insurance professionals, site visits to insurer offices, networking events, discussions with InsurTech founders, education sessions, investor introductions, and much more. The program will conclude with final presentations at the Global Insurance Symposium on April 24 in Des Moines. On July 4, 1776, a group of 56 brave men became treasonous rebels — at least, in the eyes of their ruler — to fight for something we so frequently take for granted: freedom. You might understand why Americans celebrate Independence Day, but you might not know the impact this stand for freedom had on the rest of the world. That July 4th didn’t just inspire our Founding Fathers to fight for our new nation, it inspired people around the world to take their own stand for their freedom — changing the course of human history. Since then, freedom has become what we all aspire to obtain in nearly every aspect of our lives. Freedom means many things to many different people. For some, it’s freedom from fear or persecution. For others, it’s freedom to be yourself, to speak your mind or to love who you love. For the majority of people, freedom can be described as the ability to pursue your own happiness and make your own decisions. Among the most desired freedoms in America? Financial independence. It’s no wonder many feel like it is unattainable in today’s world. 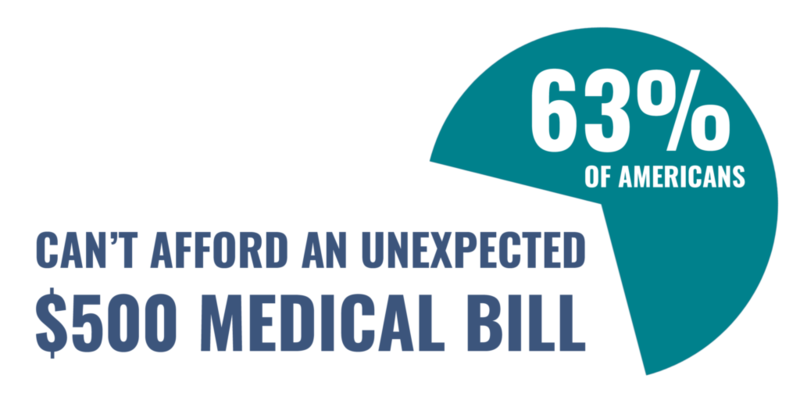 According to a recent study, 63% of Americans are unable to pay for an unexpected $500 medical bill. Freedom from financial burdens or dependence on others quickly becomes the most amazing tool you can give your employees to change their life. 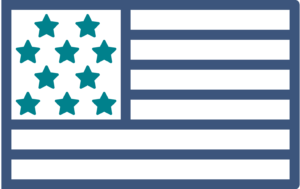 Here at Predictive Health, we think there is nothing more inspirational than freedom. When you empower someone to make their own decisions and give them the tools they need to be informed and healthy, amazing things can happen. People feel inspired to take a stand for their health; to declare independence from passivity and reactivity. No matter what it means to you, there is one thing we can all agree on: amazing things happen when people get a taste of freedom. 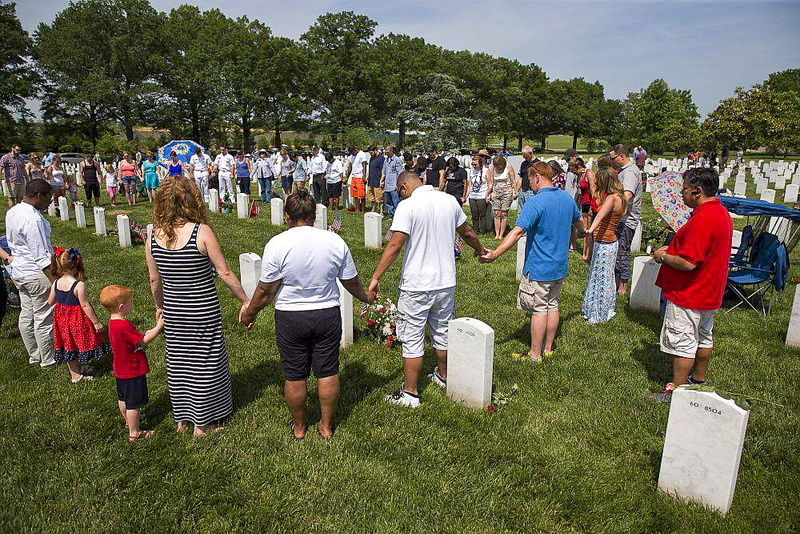 We invite you to join us and reflect on the incredible gift of freedom our Founding Fathers gave us. More importantly, join us as we ask ourselves: what impact can we make by giving the gift of freedom to others? This was the year where it all began — a crazy idea to combine artificial intelligence and mobile engagement to solve a big health problem. An incredible amount of hard work, faith and determination led to the creation of a breakthrough in employee healthcare that we are excited to share with the world in the next few weeks. We think you’ll like it too. But before we embark on 2018, please join us in a brief look back on the insight we discovered about ourselves and how it inspired positive change in the world. On behalf of all of us here at Predictive Health, we’d like to extend our best wishes to you and your families for a joyful holiday season. 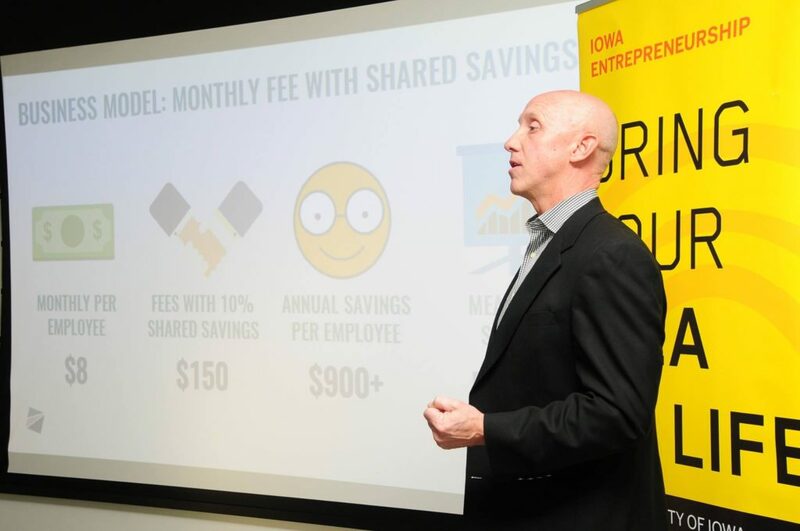 The University of Iowa Venture School is a 6-week program that emphasizes real-world entrepreneurship and innovation based on leading edge curriculum taught by serial entrepreneurs. The program requires startups to develop and rigorously test business hypotheses. Predictive Health Partners, alongside other teams undergoing the process, “got out of the building” to listen to prospective customers, partners, and competitors, rather than relying on instincts and secondhand market research. The Venture School not only accelerates the startup process, but is based on proven strategies for launching and sustaining a new business. New companies that have undergone this process have been found to have an increased rate of success – an astounding 20% higher chance of success than average. 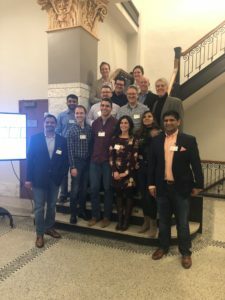 The Predictive Health team will always be grateful to the University of Iowa Venture School for the instructors’ and mentors’ wisdom, as well as the strategies we have gained through this incredibly challenging but extremely rewarding process. Through 2,800 miles of travel and attending three national conferences, we interviewed 88 thought leaders and prospective customers. This research allowed us to validate and streamline our business model, contract with strategic partners and add to our team essential strategic advisors. Although the process was rigorous and forced us to reevaluate our business model and goal multiple times, Predictive Health Partners experienced an incredible amount of growth and benefit through the Venture School. We are more confident than ever in our product and ability to positively impact the healthcare landscape. 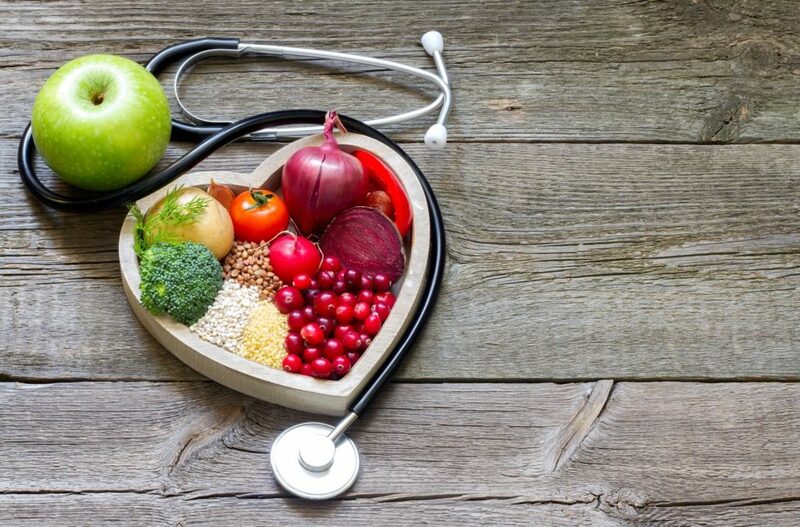 Whether your workplace has vending machines or a fully-stocked fridge, ensuring that employees can maintain a healthy and balanced diet is crucial to both employee wellbeing and productivity. Start by swapping out some of the junk food offered for healthier alternatives, such as fruits or nuts. Choose healthier options when having food catered for meetings or events. If you’re willing to take it even further, start a workplace garden look into hosting an on-site farmer’s market by partnering with local growers and producers. Don’t be intimidated, though; even the smallest snack could make a huge difference. One of the most common reasons cited for a lack of exercise is convenience. Employers can overcome inconvenience with this trendy tactic: bring the gym to work. Encourage employees to exercise throughout the workday; from their commute to making the most out of their breaks. 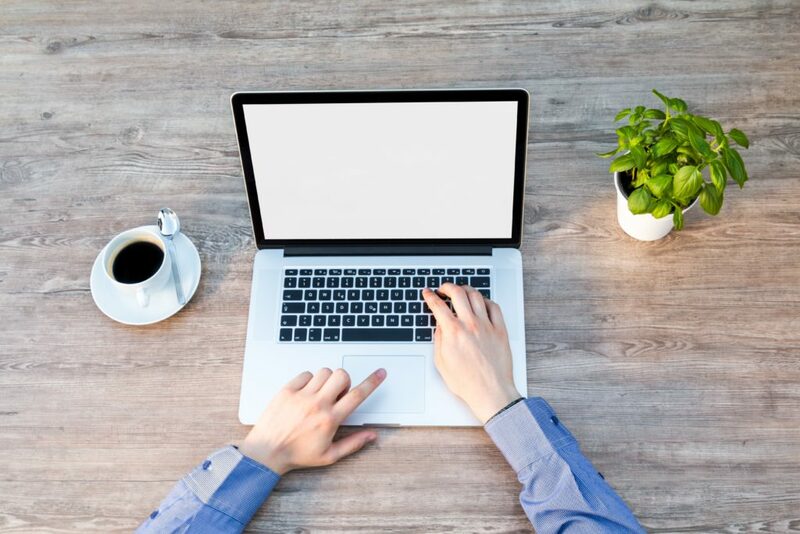 Additionally, dedicating a space in the office to fitness is on the rise, growing in popularity among employees and giving you a competitive edge among your competitors. 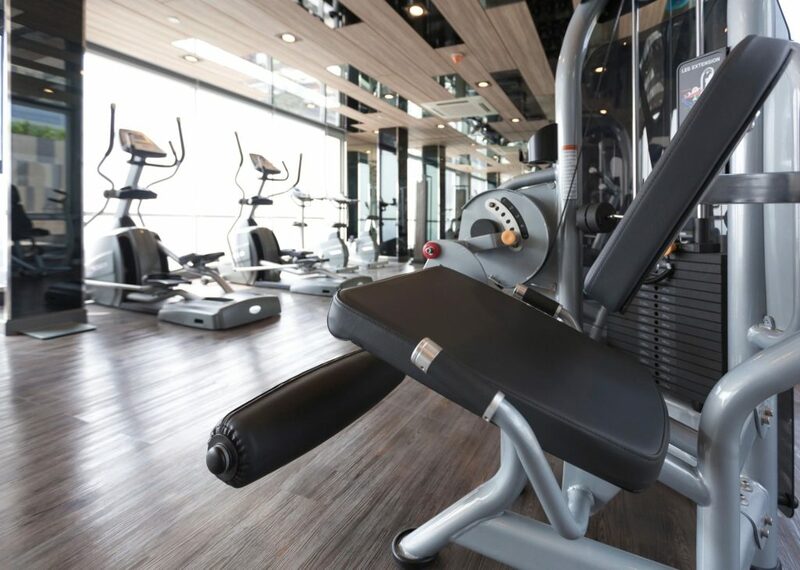 In fact, according to the 2012 Principal Financial Well-Being Index: American Workers study, on-site fitness facilities were perceived as the top perk among employees. Stress is a normal part of everyday life. At its best, stress can be a driver to meet important deadlines and invest maximum effort to achieve success. At its worst, stress can erode self-esteem and cause serious health conditions; from depression and anxiety to cardiovascular disease and immune system suppression, unchecked stress has potential to ravage both physical and mental health. Employment is a major source of stress for many Americans, with one out of every four workers reporting that it is the primary cause of stress in their lives. Encourage your employees to take steps to reduce workplace stress or offer stress reducing amenities. This can range from stress-relieving tea in the break room to offering break-time yoga in the workplace. Even the smallest of steps can lower tension and increase productivity. A workplace is at its best when employee morale is high and everyone is satisfied with their working conditions. It is in everyone’s best interest to contribute time and effort to create healthier working conditions and encourage workers to take advantage of healthy resources. By reducing stress and placing an emphasis on healthy, employers can create a healthier workplace, workforce and bottom line.